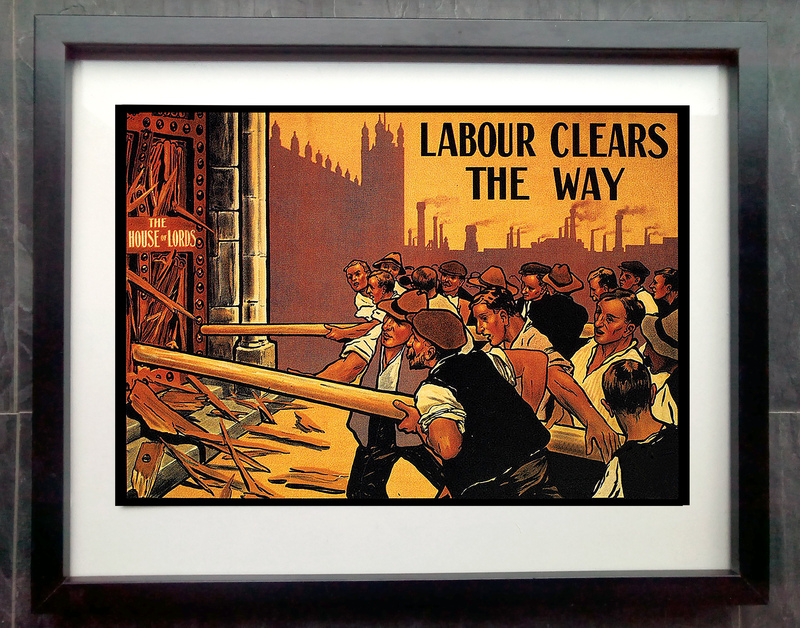 Labour clears the way | Campaign! 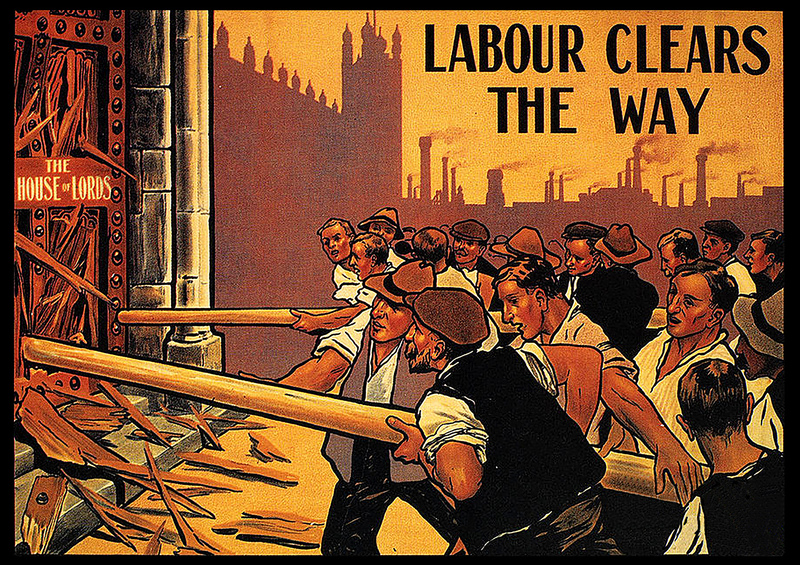 Labour Party election poster from 1910, when the party demanded the abolition of the House of Lords. A4 size poster on 350gsm glossy paper. Price includes postage and packaging. Discount will be applied for more than 5 posters.